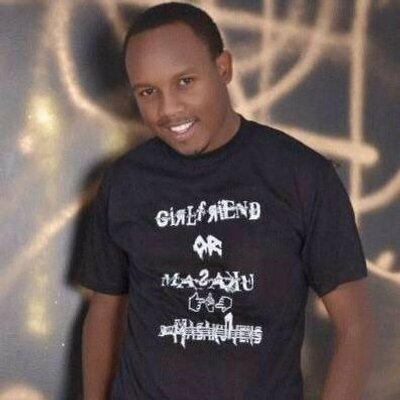 Abel Mutua took to social media to complain of the unending January comparing it with the unending Citizen TV program Tahidi High. The well endowed actor was one of the first actors in the Tahidi High show but after a high troll from fans for not completing high school arose they had to quite to allow a set of new faces to grace the show forward. 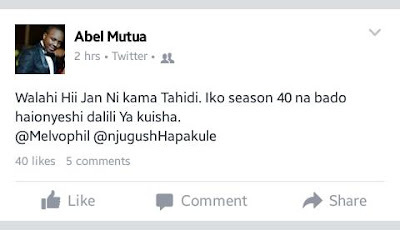 Tahidi high is one of the longest running shows on Citizen TV.